With the implementation of this app into our products we can better serve you. 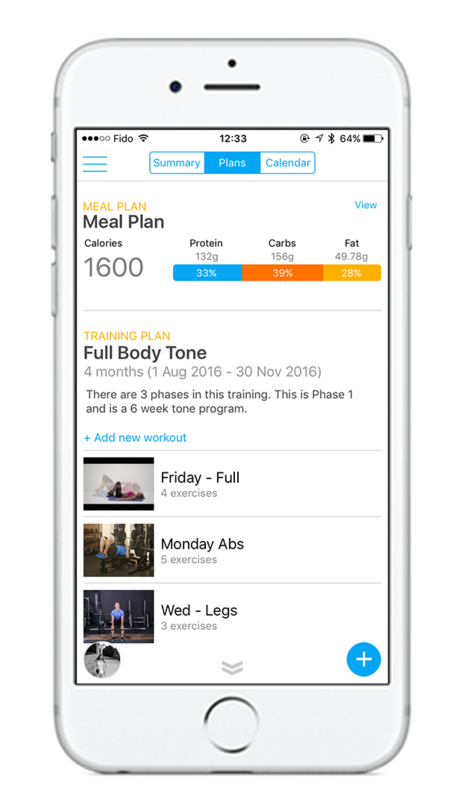 From custom workouts, result tracking, personal best tracking and even meals plans to help you get the best result possible. 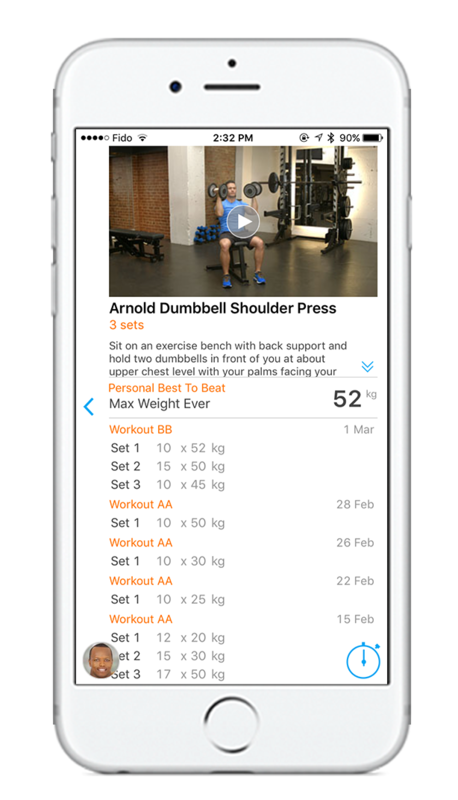 With access to our app you also get 24/7 Trainer support. With all this on your side it will be hard to fail. 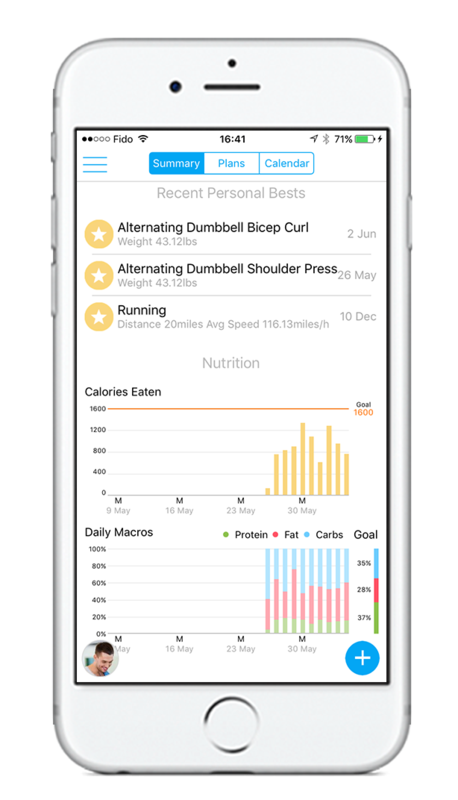 The best part of the fitness journey is the results, Our app allows your to easily see what you have done and accomplished. You are even able to compare progress pictures side by side. 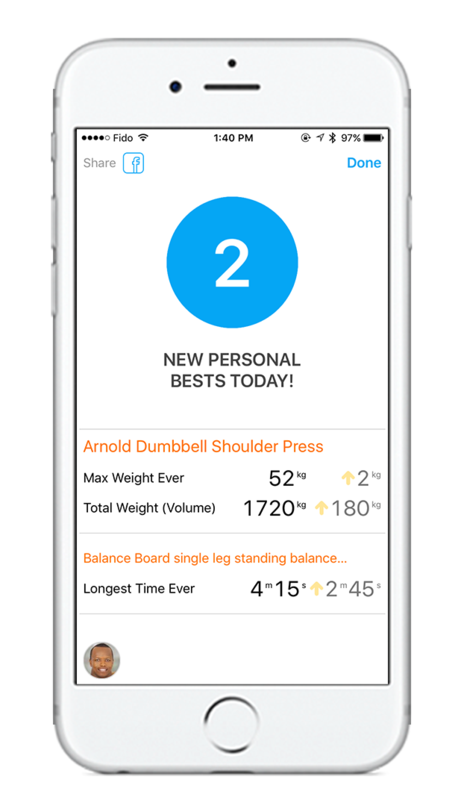 Our app allows you to see what you have previously done and lets you know when you are smashing your personal best's. Take the guess work out of getting fit. We do that all for you. 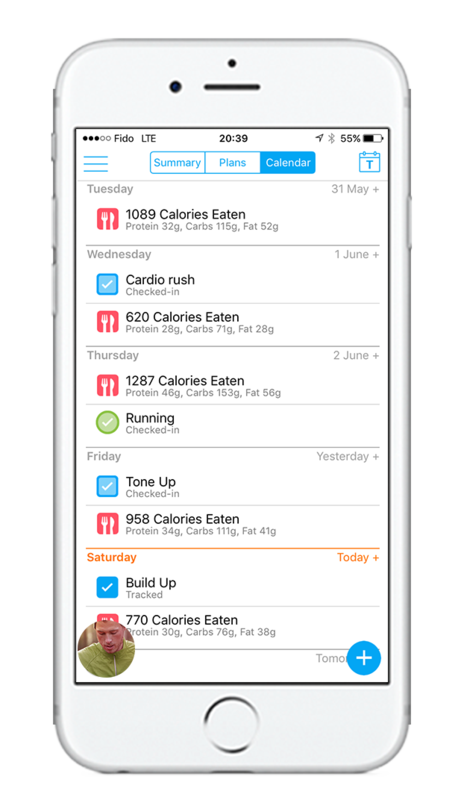 Your calendar will show you what you are doing, when you are doing it and help you and your trainer track your progress day to day. You will get Custom training program suited to your life style and goals, to keep it simple you can use this program in a gym or at home, work with what you have around you! We use Evolution Nutrition's meal plans written by qualified and registered dietitians. They will be planed out meal by meal and goal pacific. Never be alone in the gym again, you always have your trainer on hand to help you with any questions you might have.